8" Polyurethane Base Closure Silky Straight (2"x5") - Super Hair Factory Inc.
Our PU Based Closures are designed to be clipped, weaved, glued, or taped onto the top part of head to form a natural parting. 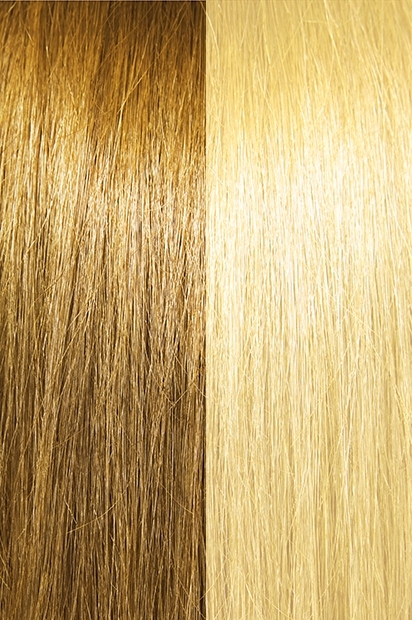 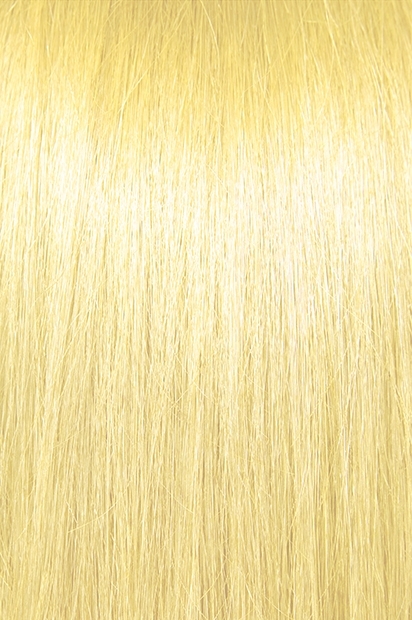 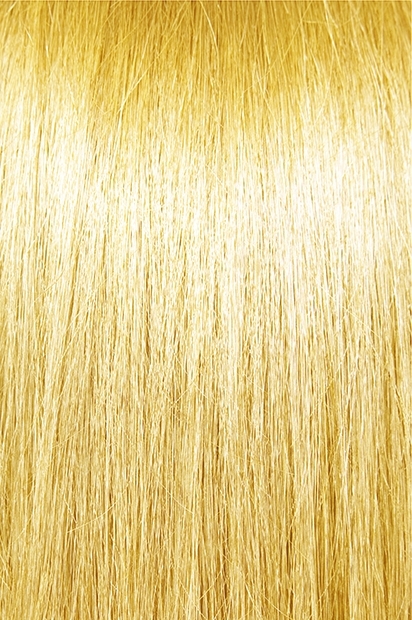 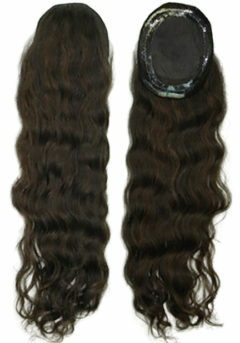 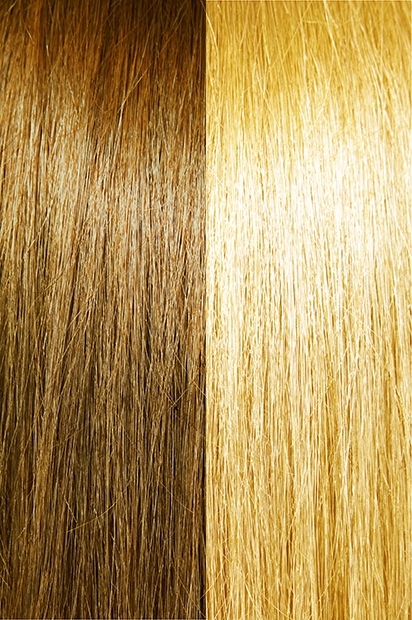 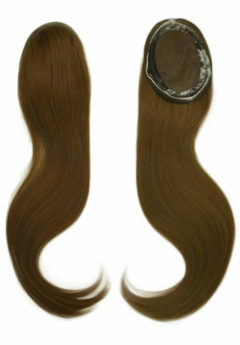 8″ long hair attached are made of 100% high-quality human hair. 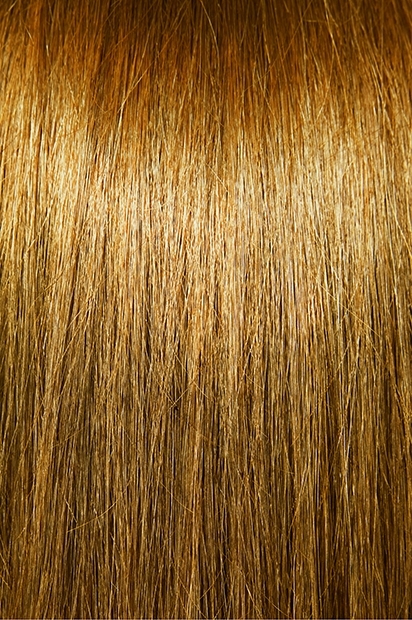 The PU base is made of breathable polyurethane and 2″X5″ size in oval shape. 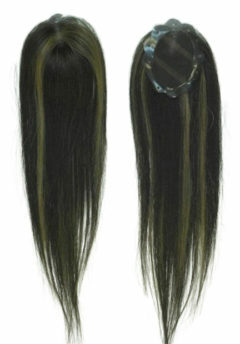 It can be used as a side part, on the crown, cover thin areas, or to make bangs. 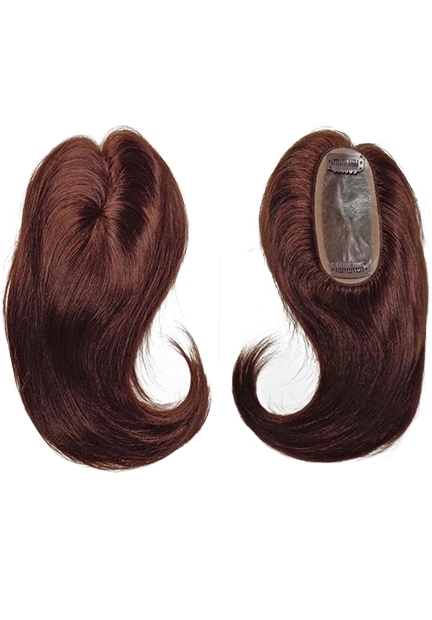 The parting area blends in with the rest of the hair extensions to add ability to wear parts, so that increases the number of hairstyles possible.